Wayne Johnson will lead our NW Seattle Christmas Light Ride through Wallingford, Green Lake, Greenwood and Ballard. Highlights will include the zoo's WildLights and Olympic Manor. We'll ride about 16 miles, climb about 900' and maintain a moderate pace when we're not slowing down to enjoy the lights. 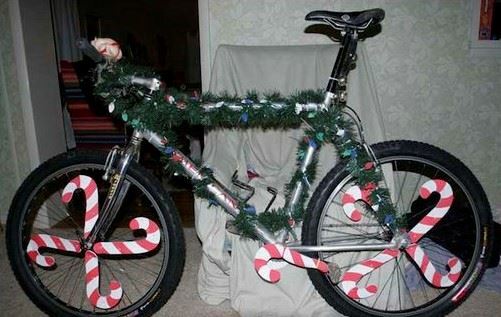 Decorating your bike with Christmas lights is encouraged but not required.